Access a comprehensive list of all your recent content. Microsoft Outlook 2016 has this really handy feature for adding attachments. When you click Attach File it lists the most recent documents you worked on regardless of which program you used. It can be a screenshot you recently took, a basic text file you opened in Sublime Text, or a spreadsheet in Excel. 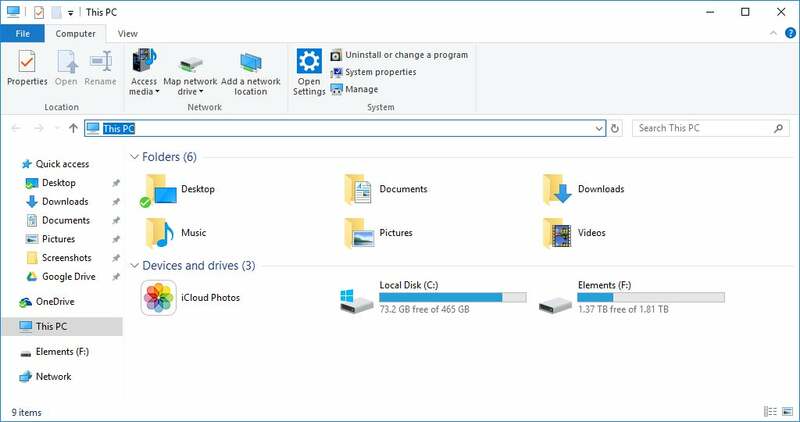 The default recent items section in File Explorer. It’s a handy feature that would be nice to use in other programs or web apps that don’t offer similar functionality. By default, File Explorer in Windows 10 has a recent-files section when you open to the Quick Access section. That’s nice, but personally I’d prefer to look at a recently-used-files section that has its own full window. File Explorer’s address bar is now ready to edit. It’s actually very easy to achieve. 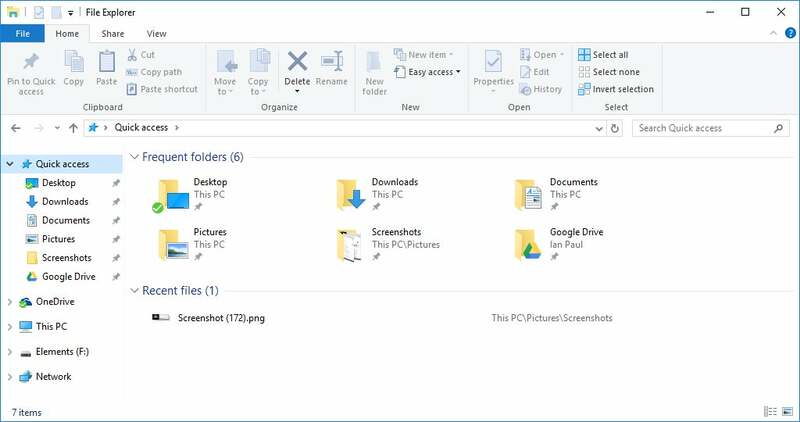 Open File Explorer and then click on the address bar until the text there is highlighted in blue. Now you can edit the bar to anything you like. Paste the following into File Explorer: %AppData%\Microsoft\Windows\Recent, and hit Enter. This will take you directly to your “Recent Items” folder. Now, all you have to do is click the Pin to Quick Access tile under the Home tab in File Explorer. 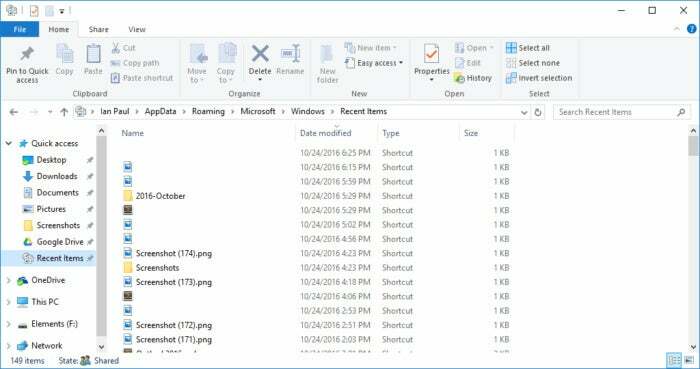 A new folder option will show up under the Quick Access section of File Explorer called “Recent Items” complete with its own icon. Before you start using this section, however, you want it to organize all files by date modified. The default is to list files and folders by name, which isn’t much help when you want to see the most recent items you worked on. To make the switch click on the Date modified column, and your items will be re-organized by date with your most recent files and folders at the top. You’re all set. The next time you need to add something to Gmail that you recently opened just turn to the Recent Items bookmark in File Explorer. The one downside to this approach is that it holds shortcuts (placeholder links) to the actual files. That means Recent Items won’t work with drag-and-drop features such as in Gmail, but selecting the file via an attachments icon and clicking Open will work just fine.